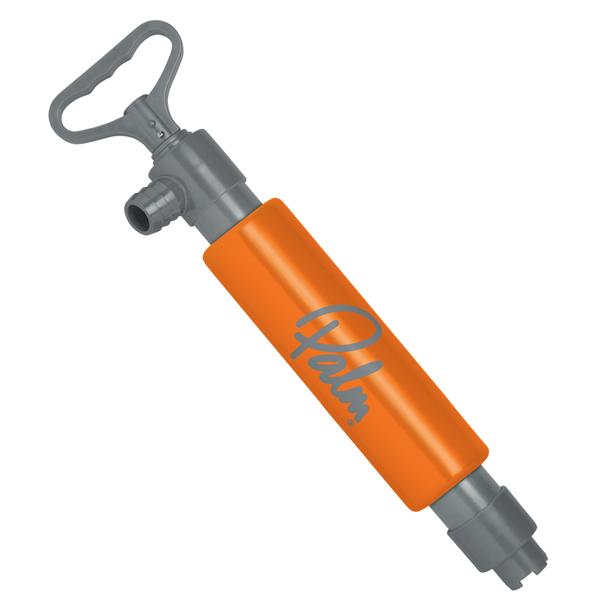 Primarily designed as a rescue aid for re-entry and rolling in sea kayaks, but also popular as a learning aid for rolling. 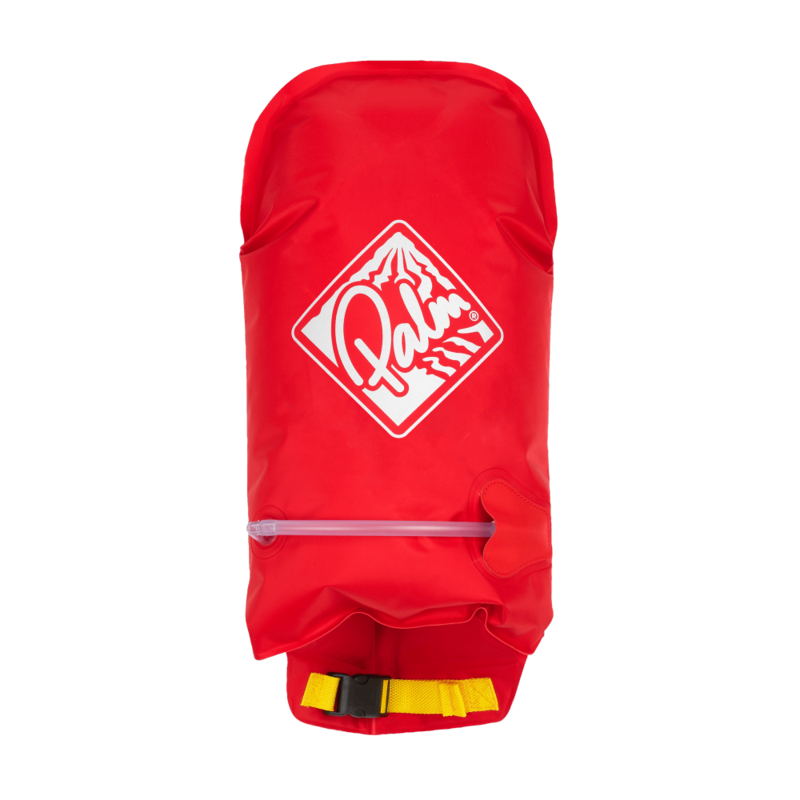 The Palm Paddle Float has been primarily designed as an aid to help kayaker re-enter and roll their kayak whist capsized in deep rough water, however they are also popular with people learning to roll a kayak. 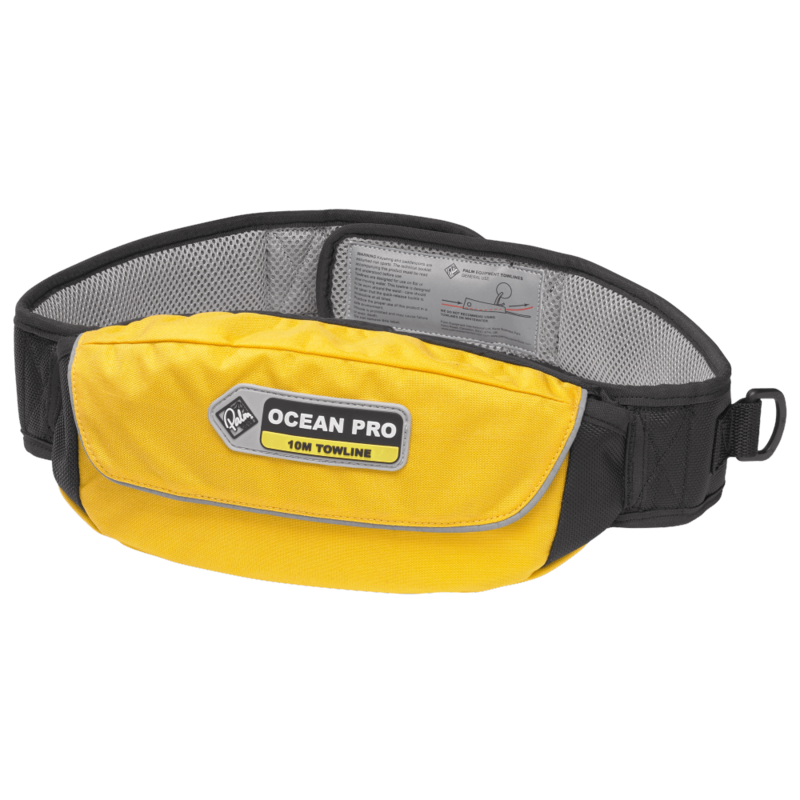 The Palm Paddle float features a single air chamber and buckled strap to easily secure the paddle in place. 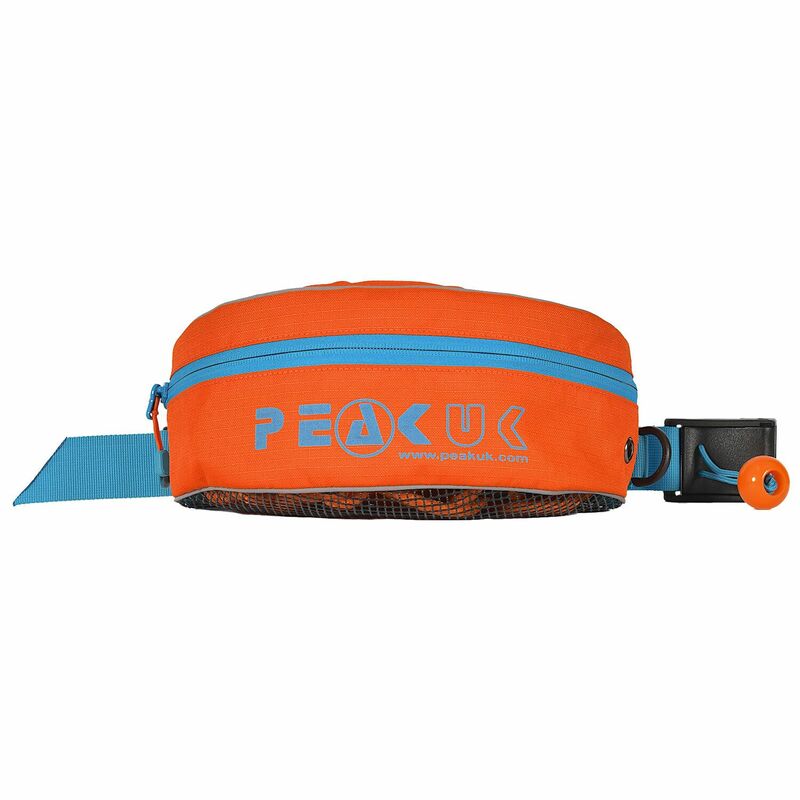 Made from heavy duty 70D nylon with a PVC coating and constructed with a welded centre seam and reinforced edging for durability.